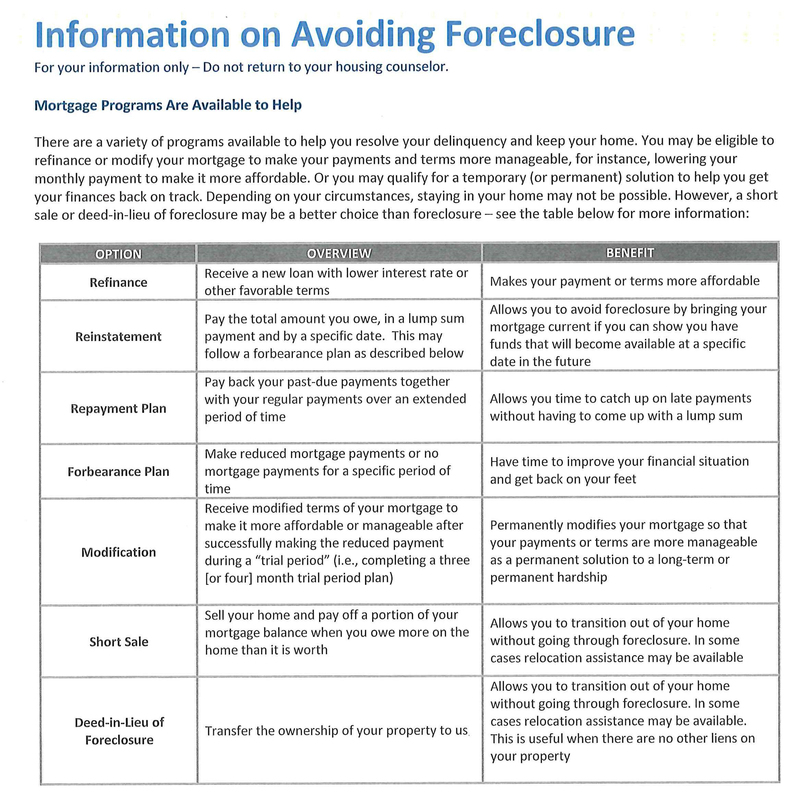 Foreclosure prevention services at Brighton Center provide assistance to homeowners currently delinquent or in danger of becoming delinquent on their mortgage. Services may include understanding the foreclosure process, intervening with lenders & attorneys, and applying for loss mitigation options for those living in the State of Kentucky or three counties in Indiana (Dearborn, Ripley, and/or Switzerland). 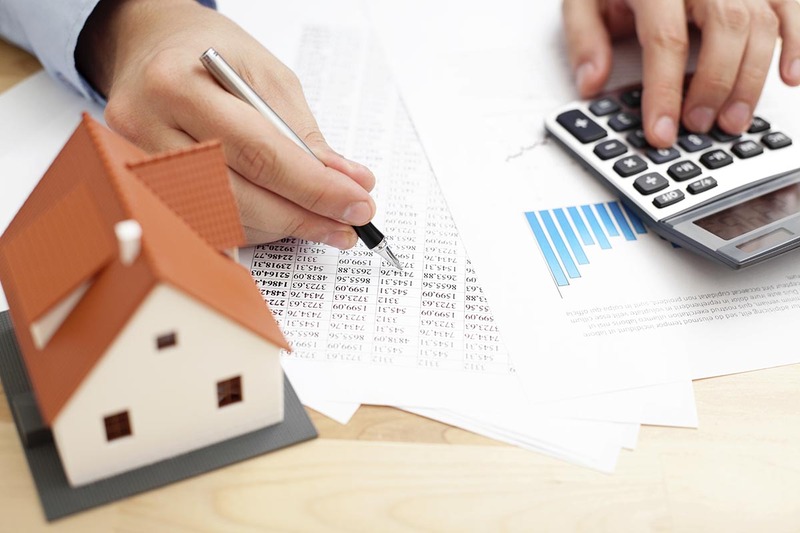 Homeowners who are currently unemployed, struggling to meet mortgage payments, or leaving their home due to short-sale, deed-in-lieu of foreclosure, or foreclosure may have options available to avoid these negative experiences. The negative impacts of foreclosure on communities are far reaching. Local news accounts, reports from local officials and data from non-profit agencies paint a picture of the effects of foreclosure. When people lose their homes, communities suffer economically, physically, and socially. Foreclosures cause property values in the neighborhood to drop, leading to a smaller tax base and often increased crime rates. Community members become vulnerable to financial scams. Youth experience stress and instability. It is estimated that over 1.95 million youth are affected by foreclosure. Displaced residents struggle to find shelter and often move in with relatives and friends or emergency shelters, and still others add to the homeless population.